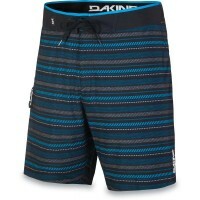 Maoti boardshort from Dakine comes in neutral colors and classic stripes look. This looks at the short pants Surf from the design as a slacks , it also makes the good every day. 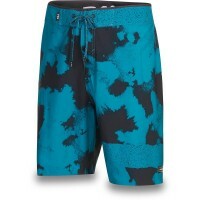 Surf Short is fully designed for comfort. She makes a extra soft waistband with elastic closure and gusset use for added freedom of movement . Unlimited surfing and Kitespaß is guaranteed with the Maoti because loose by the elastic four-way stretch fabric eht the Board shorts with all movements. 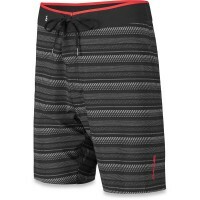 Customer evaluation for "Dakine Maoti Boardshort Boardshort Black Thrillium"
Gute Qualität und Passform *** Farben wie abgebildet, auch als Frau trage ich sie sehr gerne!